This Shabbat, Torah MiTzion had a special training program for next year's Shlichim in the Mitzpe Nevo community of Maaleh Adumim. 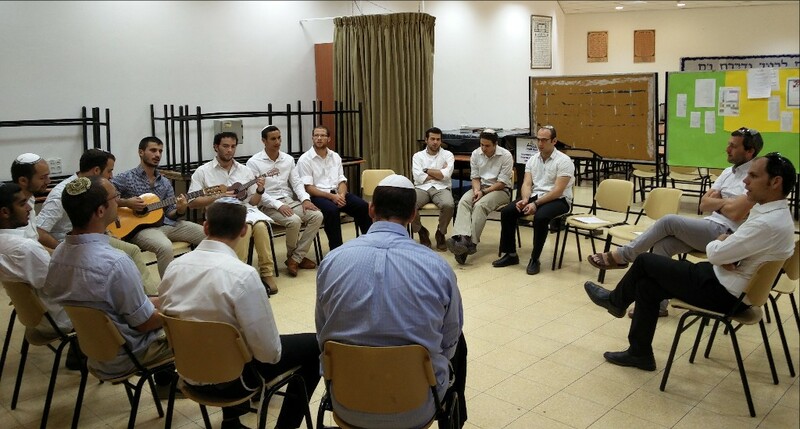 Each year, the new Shlichim spend a Shabbat in a community comprised predominately of Olim. The experience allows us to expose the shlichim to the feeling of a "Chutz La'aretz" Kehilla. 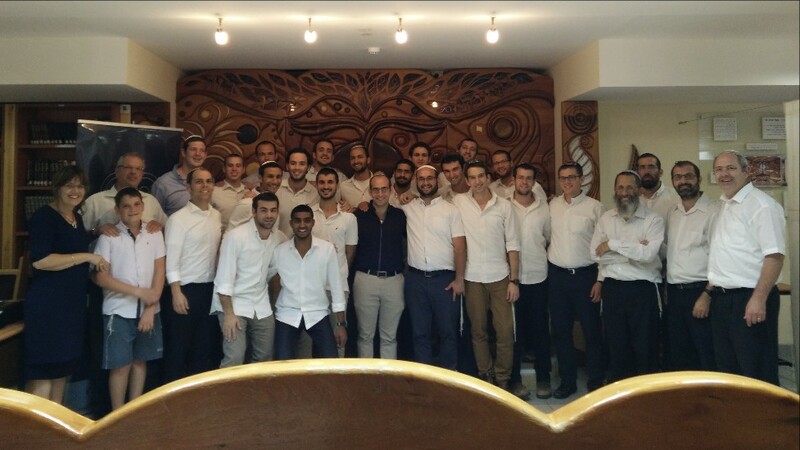 They are hosted for one meal by Olim and have the opportunity to hear their insights on where they grew up, why they made aliyah and the impact of Shlichut in general and Torah MiTzion in particular. Mitzpe Nevo has a wide range of Olim and former Shlichim, which created an ideal setting for their preparation. Over the course of Shabbat, there were two effective panel discussions. The first was with three former Shlichim; Rav Noam Balzem (Rosh Kollel in Chicago 2005-2008), Rav Baruch Plaskow (Rosh Kollel in Montreal 2002-2007) and Eitan Grosman (Shaliach in Chicago 1998-1999 and former Shlichim Recruiter for TMT). The second was a panel open to the community which was titled "Shlichim – strengthening kehillot or Aliya?" with representatives from different countries. 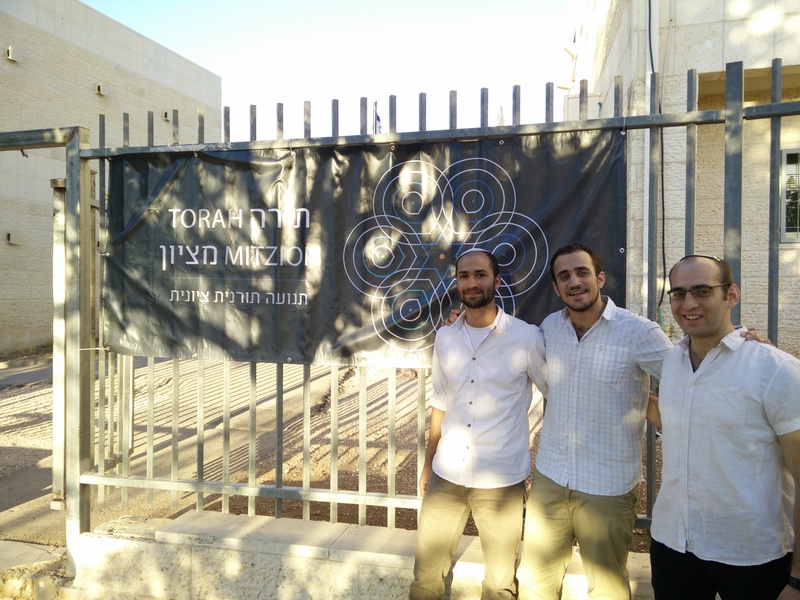 Zeev Schwartz, Executive Director of Torah MiTzion, Yoav Cohen-Hadad, Head of the Shlichut Department, and Arik Speaker, Head of the European Desk, all came to Maaleh Adumim to run the programming. Hasida Pinchuk, Advisor for the Shlichim and Coordinator of Midreshet Tzion, also joined the staff with her husband Rav Moshe. The Pinchuks' drew from their experiences on Shlichut (Rosh Kollel in Melbourne 1998-2001) to give informative and thought-provoking sessions to our future Shlichim. Next up is our Summer Seminar in Migdal Oz, after which our Shlichim will be ready to begin their Shlichut around the world!